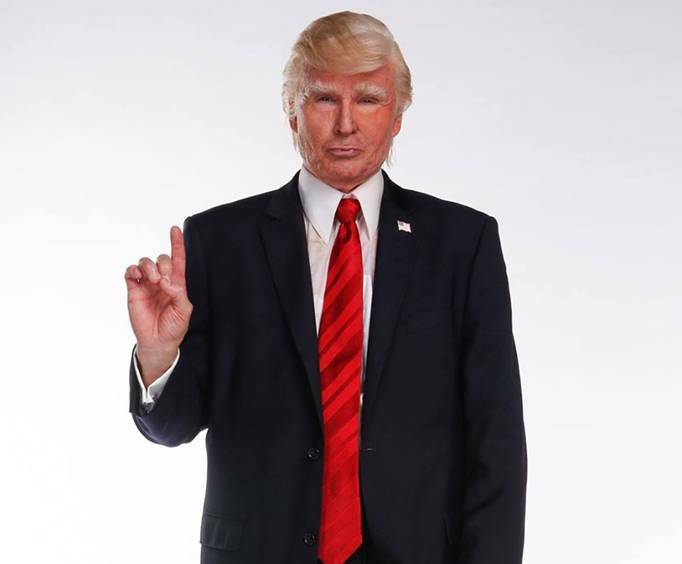 Jeff Tracta aka The Singing Trump is not currently scheduled to perform in Branson this year. Do not miss out on seeing a show filled with hilarity and fun with a trip to Branson, MO! 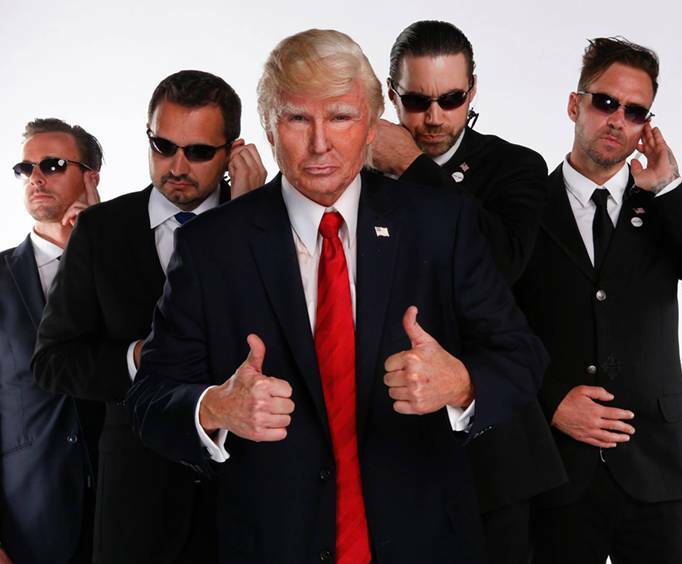 Head to the Mansion Theatre to see a one-night-only show starring Jeff Tracta, who is known for his Singing Trump act on America's Got Talent. This hilarious show encompasses fifty years of awesome music and culture during a fun and lively performance. 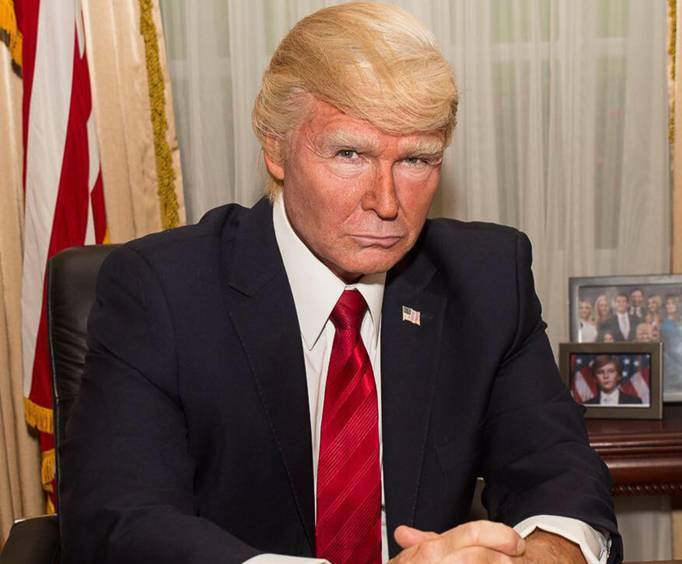 Jeff Tracta makes an amazing Donald Trump and guests are in for a hilarious night watching 'the President' dance and sing some of the most popular songs in existence. Dance and sing along during this family-friendly and energetic event! Jeff Tracta got his start starring in CBS's The Bold and the Beautiful for eight years. While on this show, he mastered his art and even went onto perform as Danny Zuko for a Broadway-level performance of Grease. However, he is the most well-known for his act as a celebrity impressionist. He can imitate more than 100 stars, from Lady Gaga to the Backstreet Boys, and it was this talent that took him to the quarterfinals of the hit television show, America's Got Talent. Do not miss out on this unique performance! Join Jeff Tracta on Saturday, October 27, 2018 at the Mansion Theatre for this awesome night of entertainment!